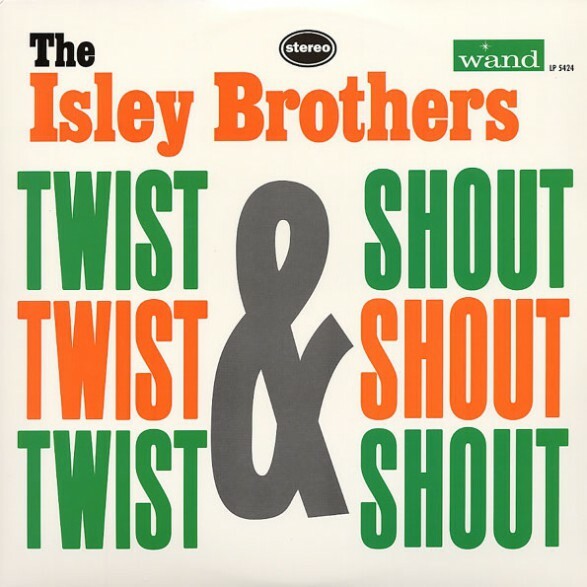 The Isley Brothers LP bearing “Twist & Shout” is a killer encapsulation of the group’s early brilliance. 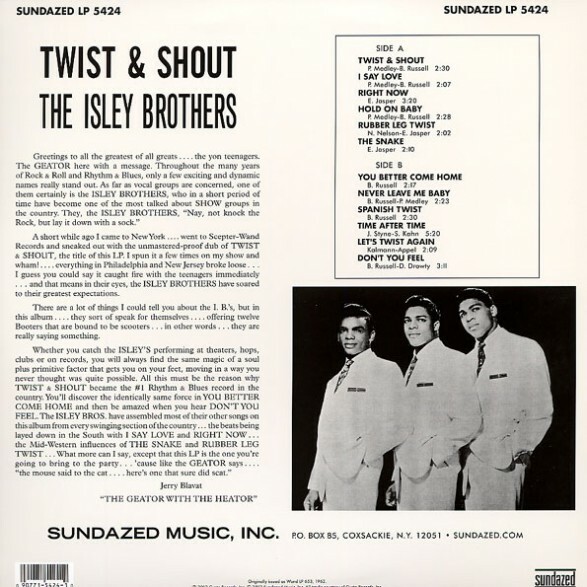 In addition to the title track, the album features a passel of tunes in the same wild vein, with the brothers’ wailing vocals driving such infectious numbers as “I Say Love,” “Right Now,” “Hold on Baby” and “The Snake.” Sourced from the original stereo tapes, pressed on 180 gram vinyl and decked out with complete original cover art. ISLEY BROTHERS "Who's That Lady / St Louis Blues" 7"